Do not leave your future and reputation to chance. With the criminal law services at Bianchi Legal, you'll receive the experienced and motivated legal counsel you need. 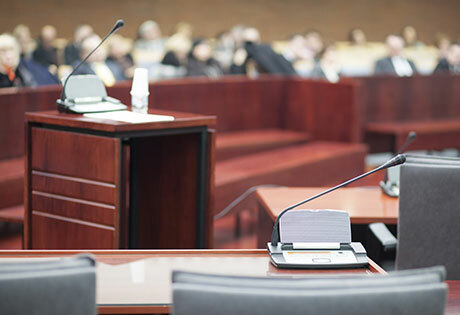 Our defense attorney will ensure that you are well represented through this difficult time, standing by your side when defending your rights in court. With motor vehicle offenses, cases can be either civil or criminal in nature. In either situation, you could face insurance increases, a suspended license, or revoked driving privileges. Place your trust in our services to make certain that you receive the fullest protection in both civil and criminal cases.